Starting January 24, join other women Wednesday evenings from 6:30 to 8 p.m. for a new small group study on the book of James. No special knowledge or Bible study experience is needed to join — all women welcome! We'll be studying the book of James using curriculum by Jen Wilkin. The study includes weekly homework and the group will gather Wednesdays to listen to more teaching on James, discuss what everyone learned, and explore questions and ways to grow along the way. Email the group leader, Mandy Raff, with any questions about the study or to sign up. Questions about child care? email Cara Ross from West End's discipleship team. 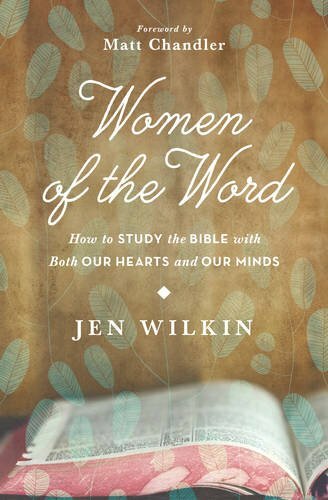 If you'd like to learn more about Jen and her Bible study method, check out Women of the Word: How to Study the Bible With Both Our Hearts and Our Minds.